Let’s “face” it, the ONLY ones that look adorable with wrinkles, jowls, and bags are our furry companions. The cruel reality is that our heads weigh between eight and 11 pounds. That means sleeping on your face is the equivalent of placing a bowling ball on your skin and wondering why you wake up looking the opposite of fresh faced and rejuvenated. 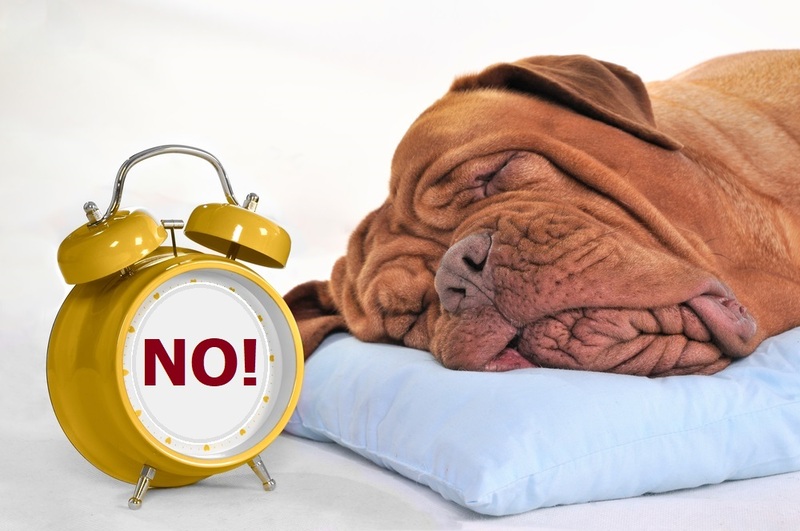 Studies further explain why stomach and side sleeping creates sleep wrinkles and facial distortion that won’t go away over time. The weight of you head on your facial skin can also reduce or even counteract the benefits of moisturizing anti-wrinkle lotions, acne treatments, cosmetic injections, and facial surgeries. Fortunately, if you don’t want to wake up to increased damage to your delicate facial, there is something you can do about it. And for the majority of us who find back sleep completely uncomfortable, there is good news. 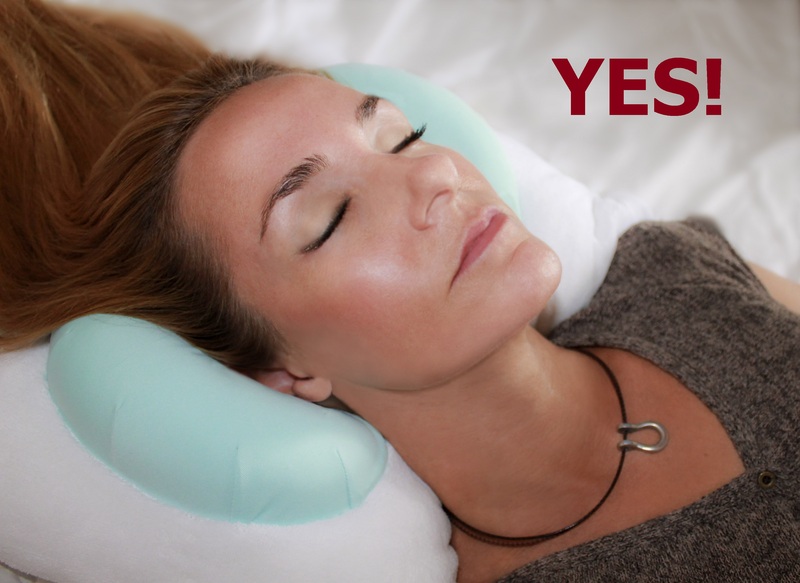 The patented Back to Beauty™ Anti-Wrinkle Head Cradle beauty sleep pillow isn’t just another back sleeping or wrinkle-prevention pillow – it’s an incredibly versatile and soft, yet supportive, form-fitting head cradle that aids in consistent back sleeping, and trains those new to back sleeping, to eliminate pressure on, or anything touching, your facial skin during sleep. The wrinkle-fighting patented design of the Back to Beauty pillow is the ultimate all-natural DIY beauty hack. +ANTI-ACNE – Protects against skin blemishes that can result when the face comes in contact with the bacteria on pillows. + ELIMINATES pressure and weight of the head on delicate facial skin during sleep. Face lotions, injections, and surgeries will be left undisturbed, allowing them to do their job. +AIDS BACK SLEEPING – Enables consistent back sleeping and helps train those new to back sleeping. +NO MORE BED HEAD – Hair won’t get flattened by the weight of the head during sleep. +PATENTED DESIGN – Includes no foam, only hypoallergenic down-alternative fiber and specialty materials designed smaller than a standard pillow to cradle the head, allow versatility in use, protect the face, and retain fluffiness. +EXTENDED BASE DESIGN – Provides neck support without being too bulky; conforms for a personal fit. +COMPACT SIZE – Packs easily for travel.